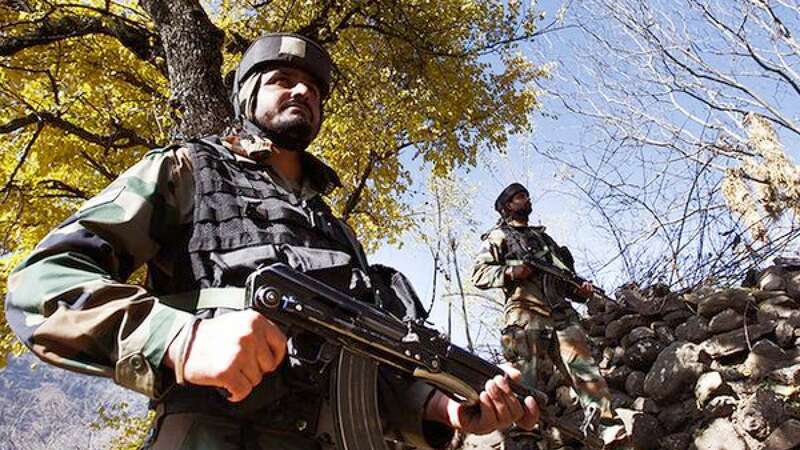 New Delhi : India on Tuesday described Pentagon’s report that Pakistan was using militant groups as proxies to counter the superior Indian military. - "Afghan- and Indian-focused militants continue to operate from Pakistan territory to the detriment of Afghan and regional stability," Pentagon told US Congress. - "Pakistan uses these proxy forces to hedge against the loss of influence in Afghanistan and to counter India's superior military," Pentagon added. - Reacting to it, India’s External Affairs Minister Syed Akbaruddin said the report shows clear involvement of Pakistan in growing terrorism. - "These relationships run counter to Pakistan's public commitment to support Afghan-led reconciliation. Such groups continue to act as the primary irritant in Afghan-Pakistan bilateral relations," Pentagon mentioned in its 100-page report.